This week, we present some of Jesse's favorite past interviews. First up this week is Vince Staples. Vince is the legendary young rapper from Long Beach, with two critically acclaimed albums to his name, Summertime '06 and Big Fish Theory. 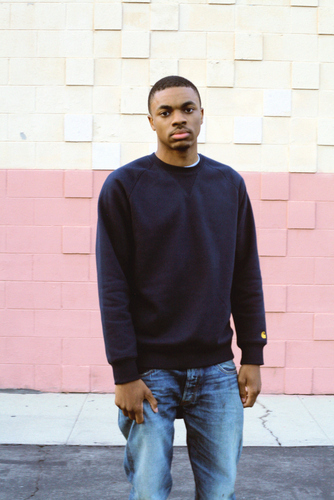 Vince Staples came into the Bullseye studios back in 2014, when he had just a couple mixtapes to his name. But even back then at 20 years old, Vince was brilliant, funny and brutally honest. Vince is older now, and at 24, his music is more club focused, collaborating with producers like SOPHIE and Flume on his new record Big Fish Theory. His newest album Big Fish Theory is out now. Click here to listen to Jesse's interview with Vince Staples! 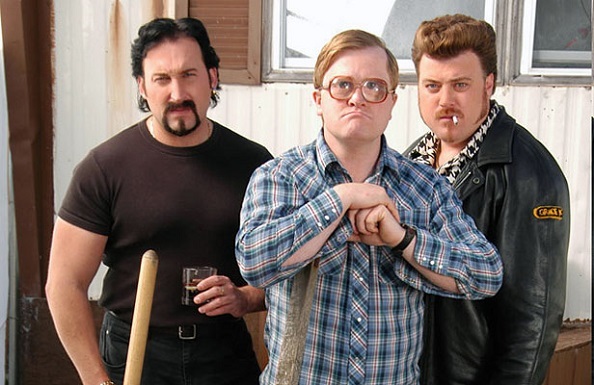 Ricky, Julian and Bubbles are the stars of the Canadian documentary-style sitcom The Trailer Park Boys. Until the show's final episode in 2011, the show tracked their charming inability to make anything of themselves. It started as a movie, in 1999, a mockumentary that followed a handful of Canadian ex-cons living in a trailer park in Nova Scotia. From that movie, it grew into a kind of empire - a TV series that lasted 11 years, TV specials, live shows, and movies. All the way through, it followed three guys: Julian, played by John Paul Tremblay who is kind of the de facto leader. And Ricky, played by Robb Wells - the sort of bumbling Ringo of the group. And finally Bubbles, played by Mike Smith, who lives with a bunch of cats. This interview was recorded back in 2009 when Jesse was recording the show from his apartment in Los Angeles. Julian, Robby, and Bubbles do the entire interview in character. They tell Jesse how the success of their show has made it harder to engage in illicit activities. They also talk about their various stints in jail, and some of the perks of their job. Click here to listen to Jesse's interview with The Trailer Park Boys! Winter is coming, but who cares? Jesse tells you why Game of Thrones is about the journey, not the destination. 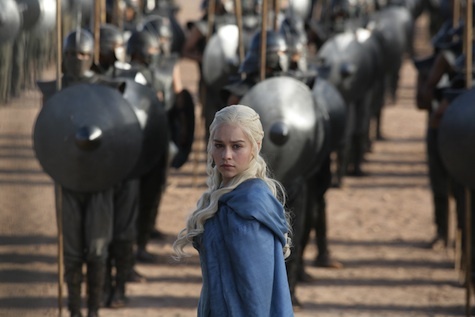 Click here to listen to Jesse's outshot about Game Of Thrones!